Brooklin Schneider is a Communications instructor in the School of Agrifood, Land and Fashion at Olds College. She has been teaching communications and literature classes at Olds College for two years and prior to that was a PhD student at York University, studying South African literature. 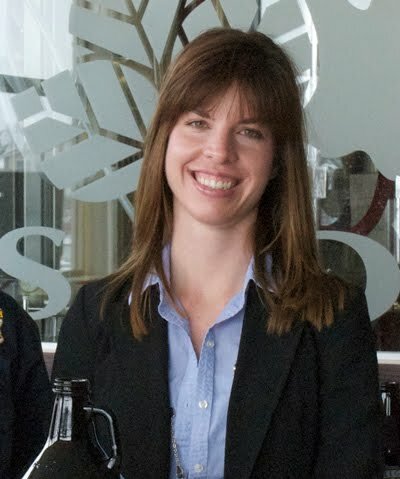 She is also the College’s Twitter maven, managing the official Olds College Twitter account and supporting other social media accounts for the College's Brewmaster & Brewery Operations Program. Join this exploration of the Olds College experience with public writing assignments via blogs and social media to understand how giving learners an authentic audience to comment on and respond to their writing can motivate them to produce better writing. Blogs and social media also become part of a richer learning landscape that goes beyond lectures, tests, and assignments--activities and assessments that typically only instructors are privy to reading. Participants can expect to learn strategies and tips for giving learners in all programs an authentic audience in the form of blogs or other social media; and how to use such an audience to motivate learners to more fully engage with writing assignments and connect to a writing community.